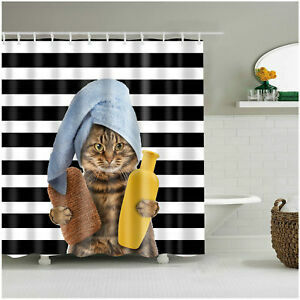 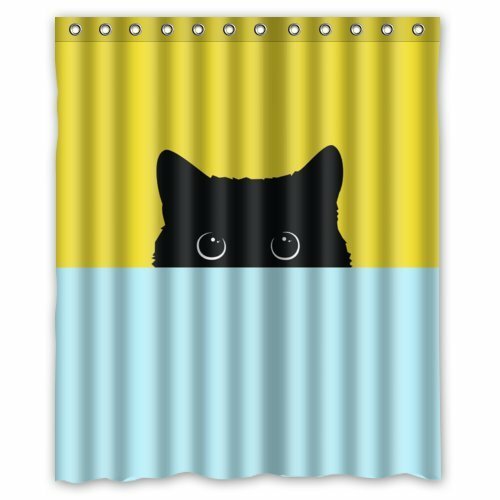 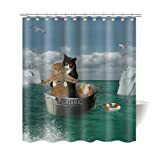 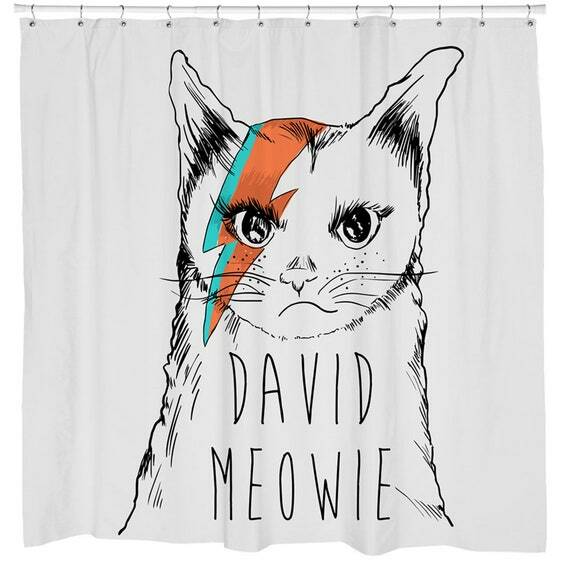 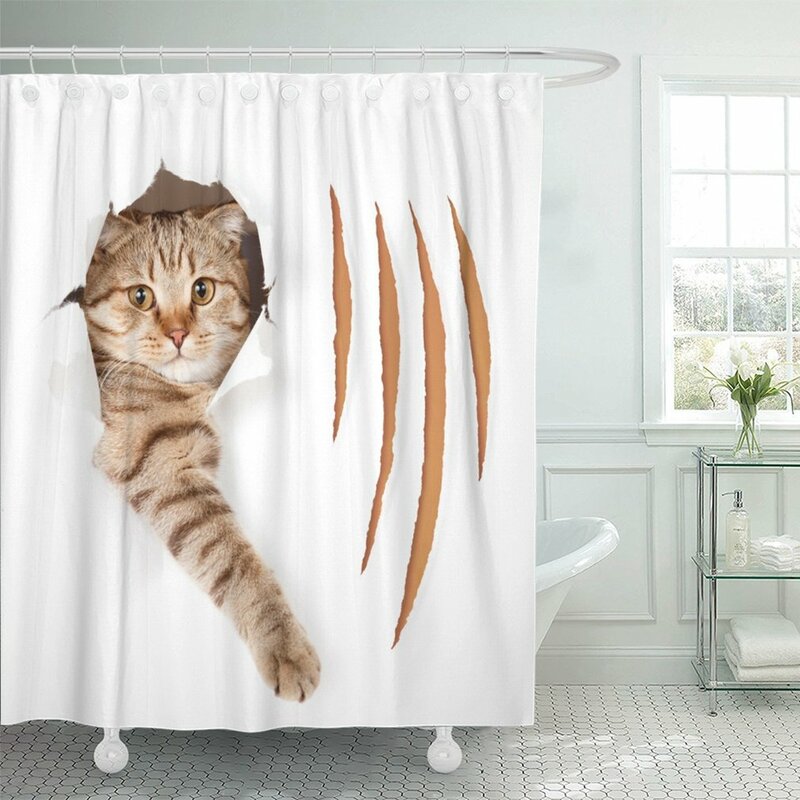 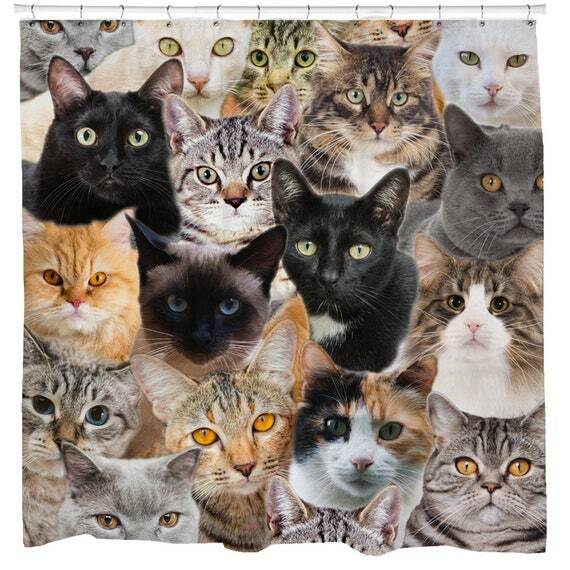 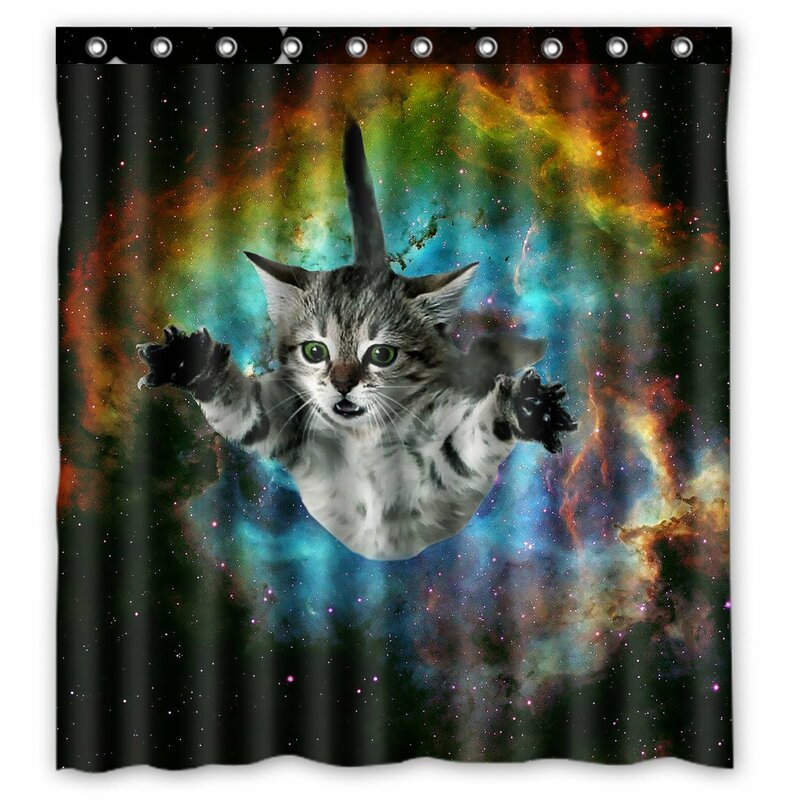 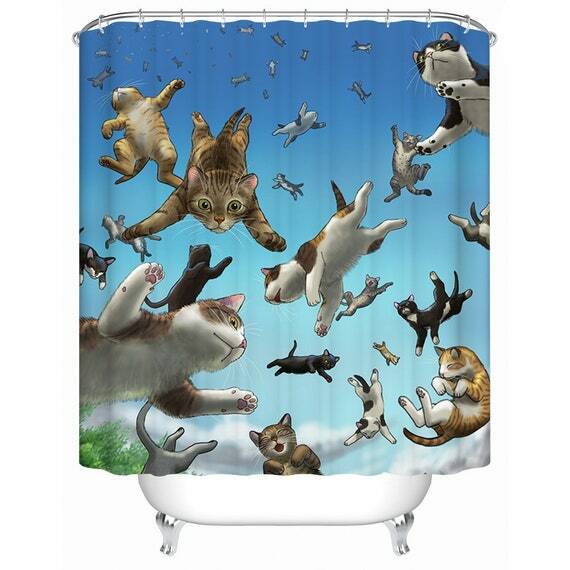 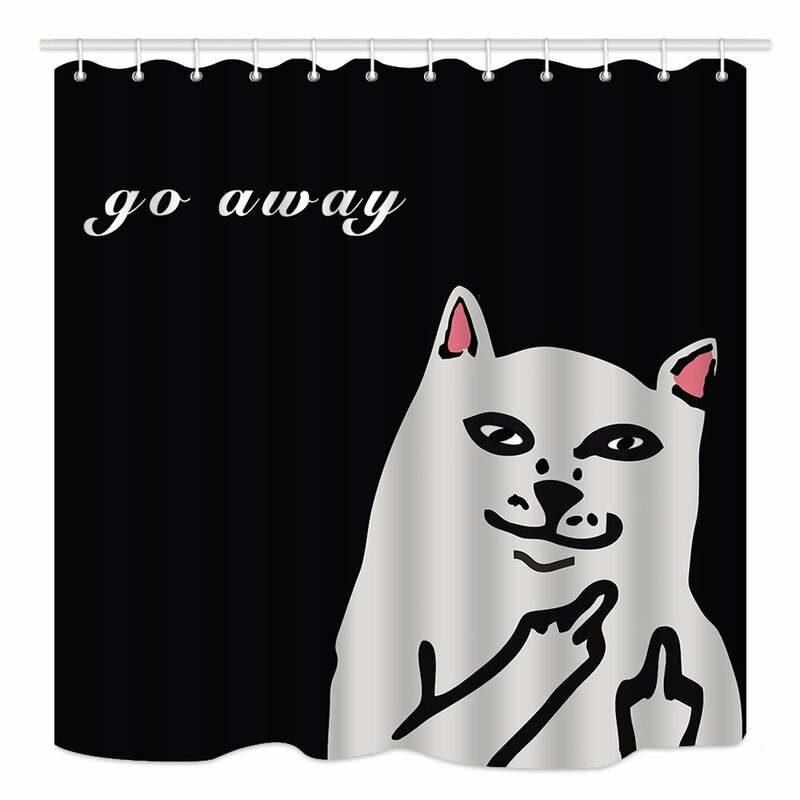 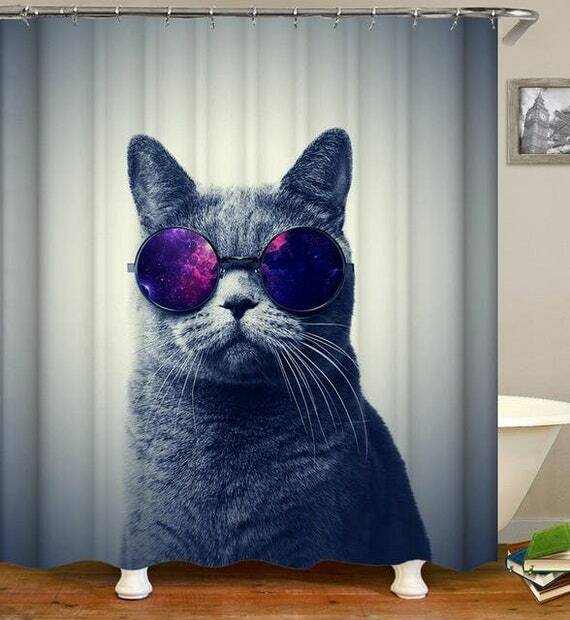 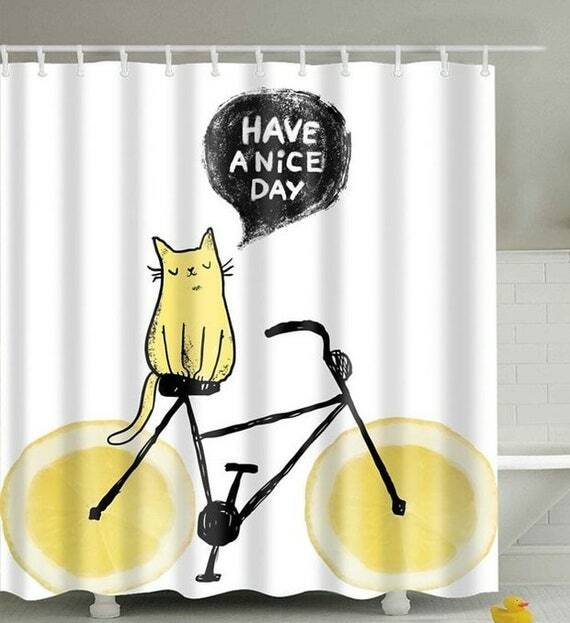 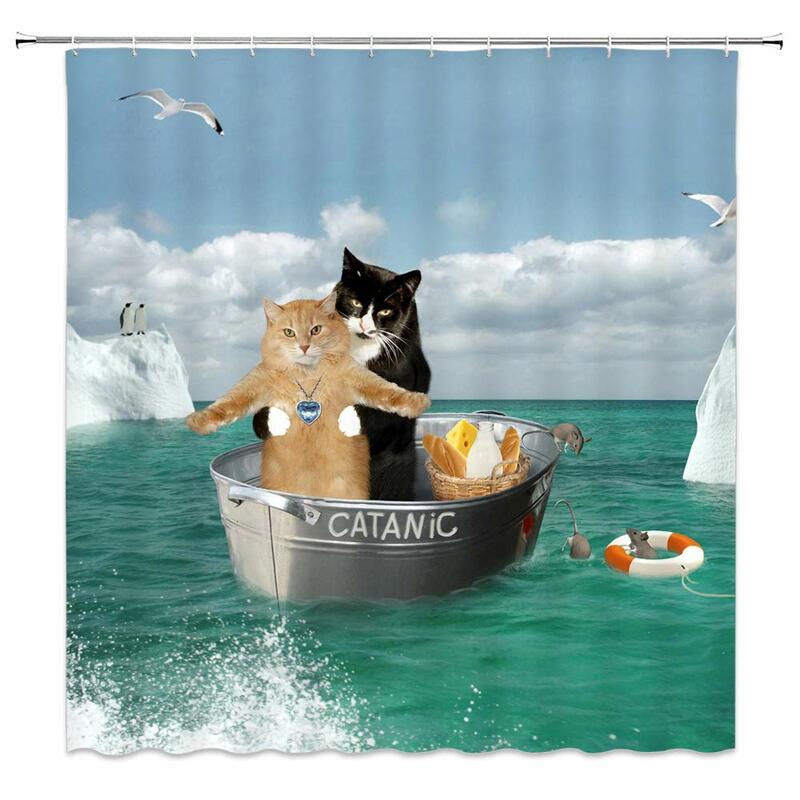 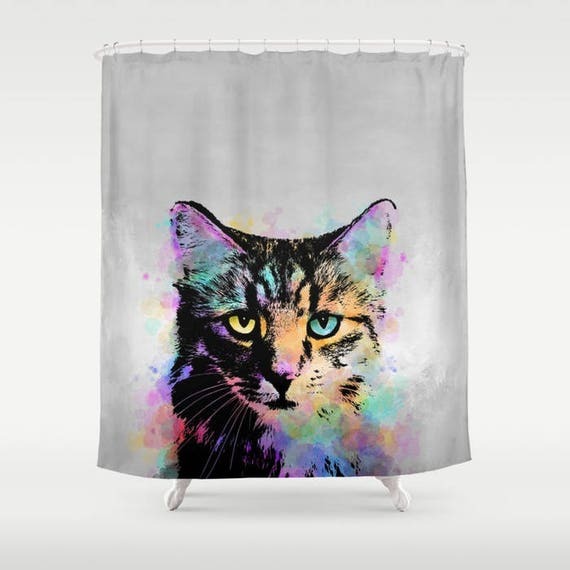 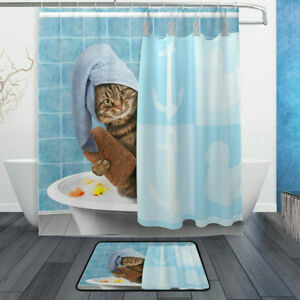 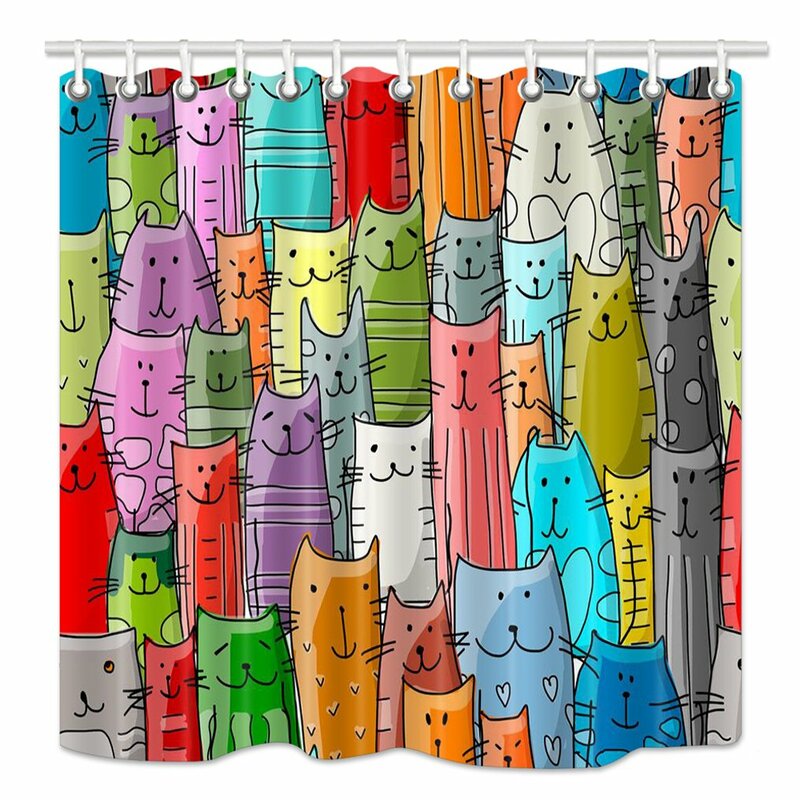 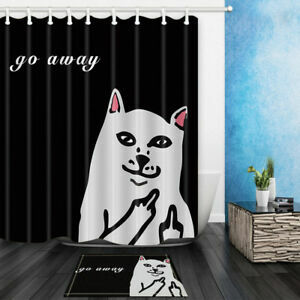 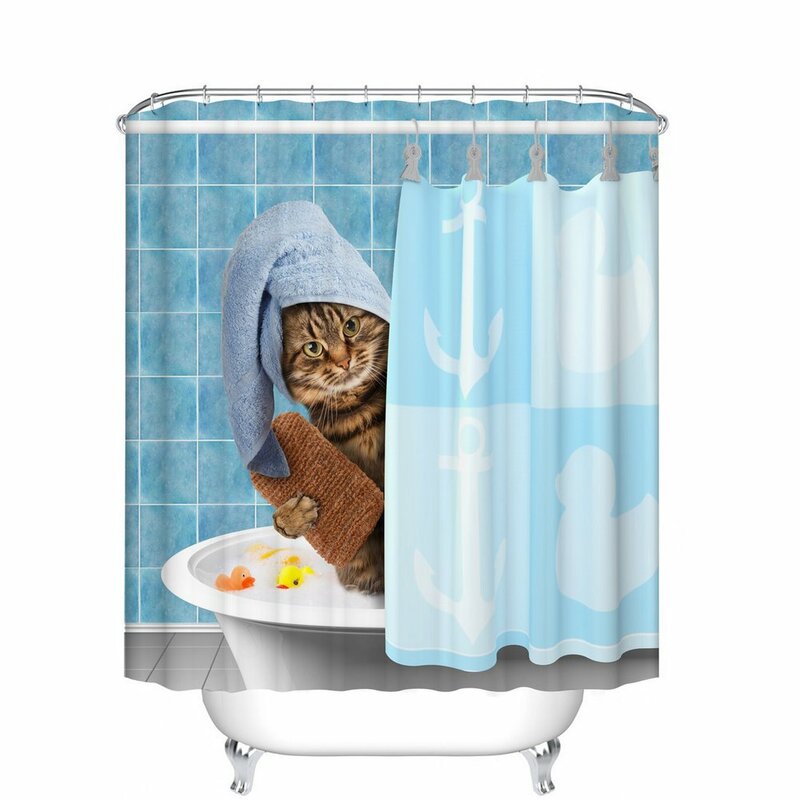 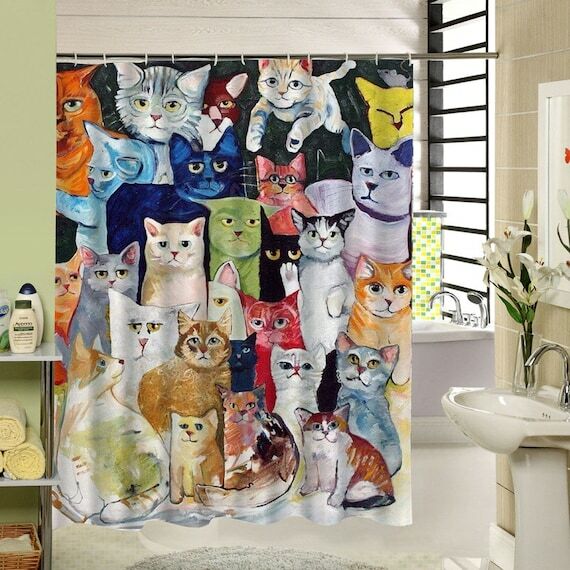 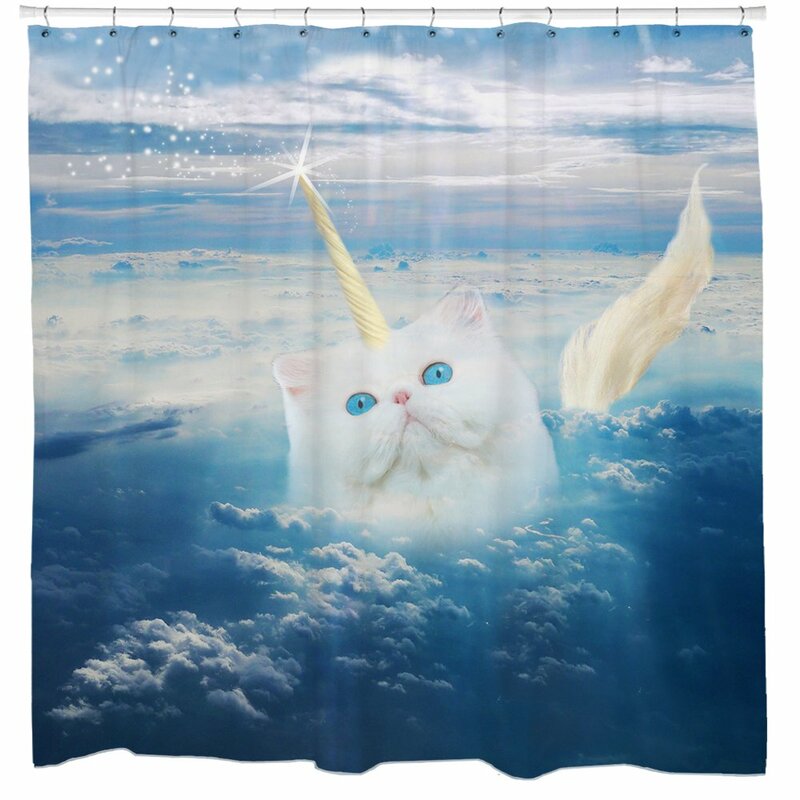 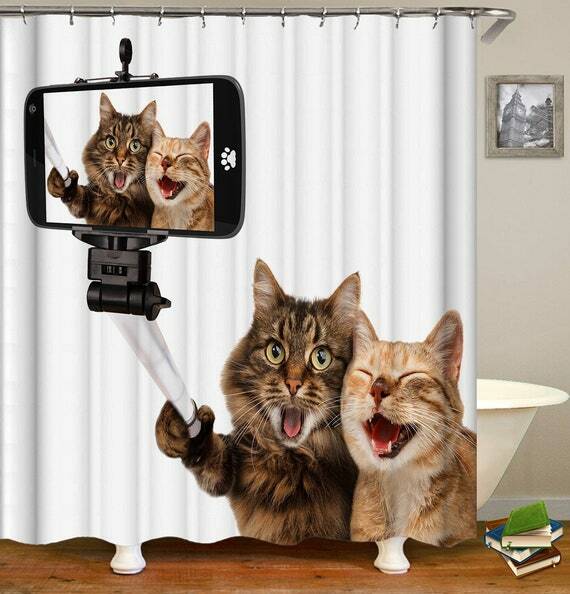 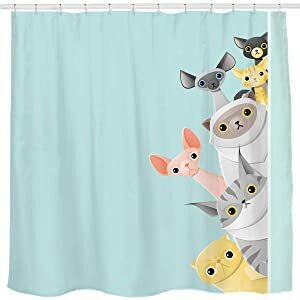 A funny cat peeking out from behind a shower curtain. 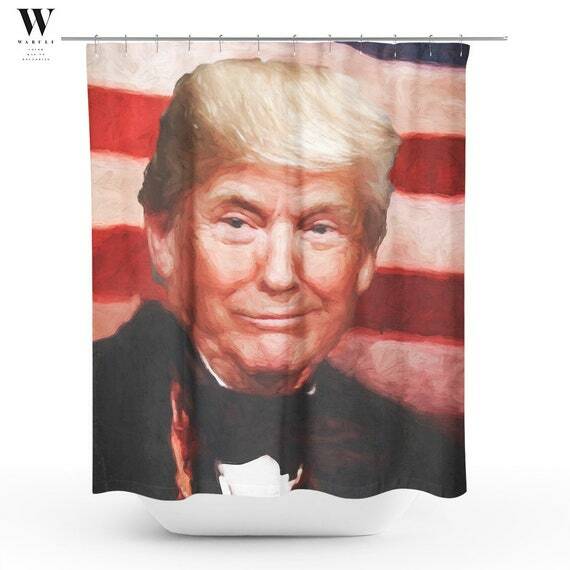 From Amazon. 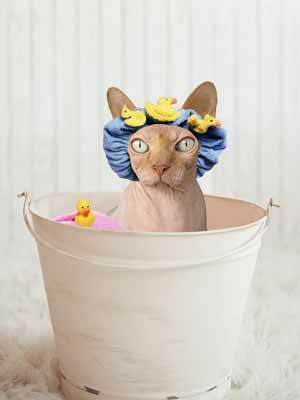 Cat humor: A hairless cat wearing a shower cap with rubber duckies. 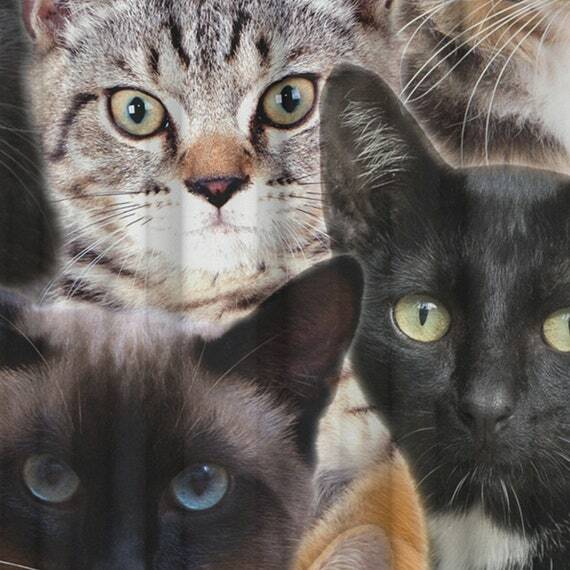 The Cheshire Cat is a fictional cat known for its extremely wide, and (usually) toothy smile. 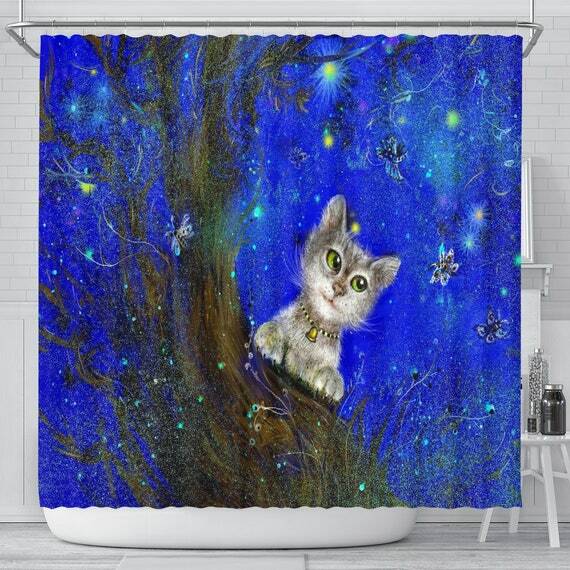 To the best of our knowledge the exact origin of this fictional feline is unknown, but it obtained global recognition and popularity thanks to the books “Alice’s Adventures in Wonderland” and “Through The Looking Glass” by author Lewis Carroll. 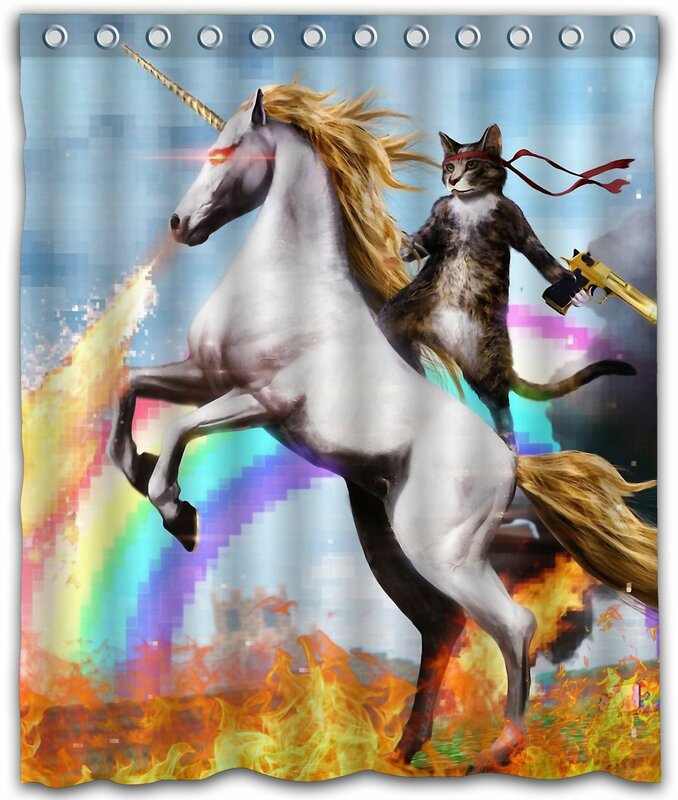 The Cheshire cat is typically depicted as a pudgy tabby, and can disappear from sight if the mood should strike him. 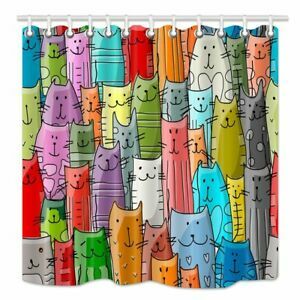 Humorously, and maybe a bit eerily, when the funny-looking cat vanishes the last thing visible is his mile-wide smile. 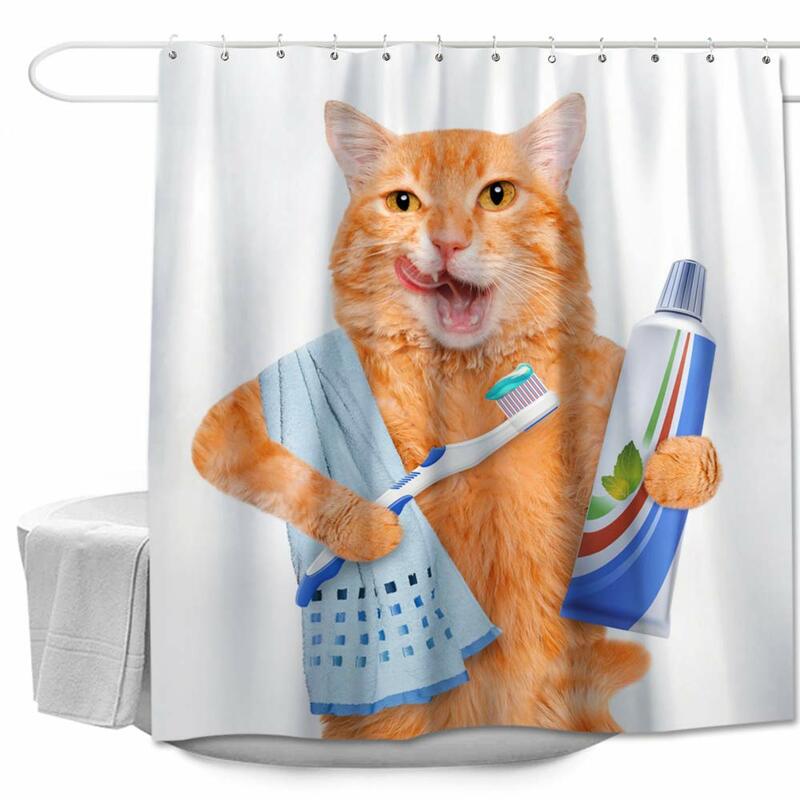 He is recognized as a funny cat not only in a way that means humorous, but also in a way that recognizes that this grinning kitty is definitely peculiar. 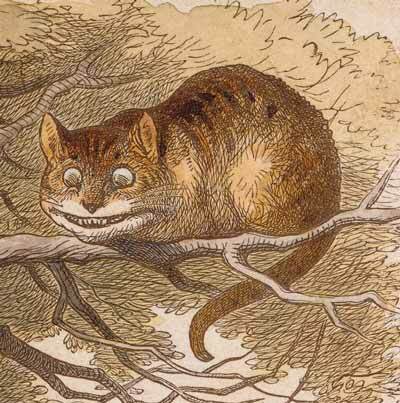 Sir John Tenniel’s depiction of the Cheshire Cat from the mid 1800s. 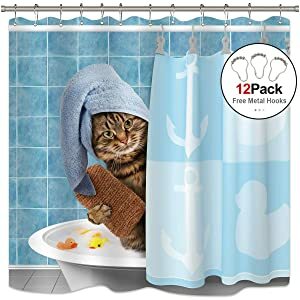 The already-famous Cheshire Cat got another boost in popularity thanks to the highly successful 1951 Walt Disney animated movie “Alice In Wonderland.” In the movie he was a pink-and-purplish tabby with pearly white, every-present grin. 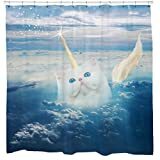 True to his nature as depicted in Lewis Carroll’s books, he is both funny and peculiar in the film and was a hit with movie fans everywhere. 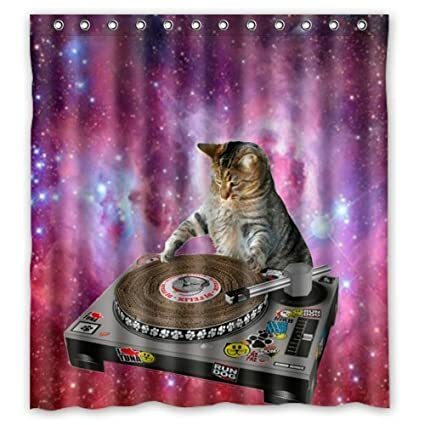 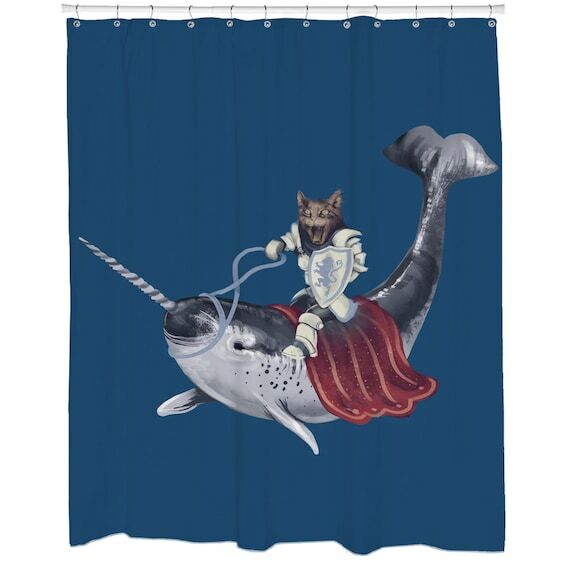 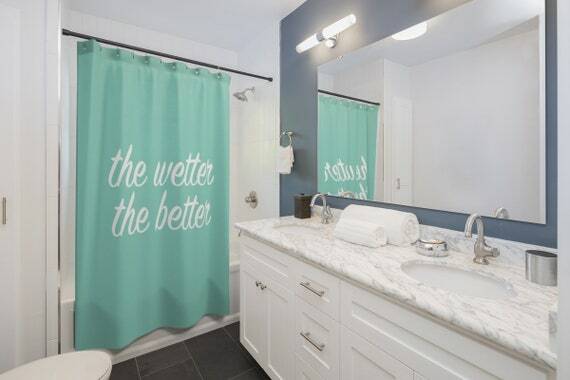 Colorful Star Fat Cat Brushing Teeth Shower Curtain Made of 100% Polyester Fabric Machine Washable Waterproof Durable Rust Proof Grommets with Hooks 60"x72"